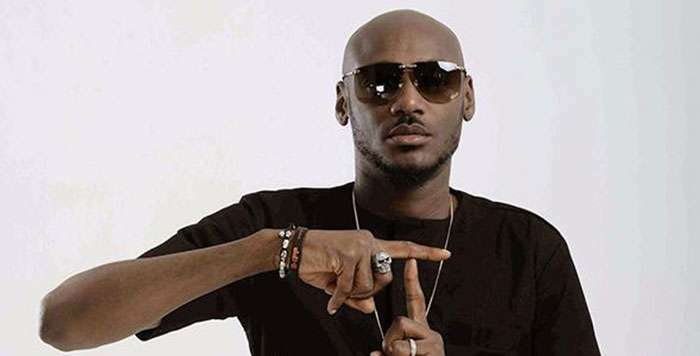 Popular international music artiste, Innocent Idibia, popularly known as Tuface has reacted to the siege on the National Assembly by operatives of the Department of State Services (DSS), by noting that Nigerians should be wary of the plots by politicians pitching them against each other. 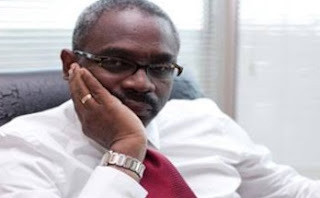 Recall that on Tuesday morning, masked DSS personnel had laid a siege on the National Assembly complex, as well as, mounted sentry near the legislative house to provide cover for the impeachment of the presiding officers of the Senate by senators of the All Progressives Congress (APC). Tuface, shared his opinion via his Twitter handle, where he urged Nigerians not to be deceived by the impeachment drama staged by the senior lawmakers, adding that the politicians had lost every sense of shame in their game of maneuvering. It could be recalled that last year, Tuface pulled out of his planned protest to the National Assembly and the State House, Aso Villa over the hardship faced by the masses .